Clay Target Shooting & Yarra Valley Wineries - Australian Wine Tour Co.
Are you looking for something different for a team building exercise, staff function or maybe even a just with a group of friends? Why not include Clay Target Shooting for an exciting and fun activity to go along with a great day spent exploring the Yarra Valley wineries. In association with The Melbourne Clay Target Club we are pleased to put together an itinerary comprising of the fun and excitement of Clay Target Shooting in the morning followed by lunch and visits to a couple of our favourite Yarra Valley Wineries in the afternoon. No firearms license is required as you will be coached and supervised by experienced members of the club who are keen to make sure your time with us is enjoyable and rewarding. 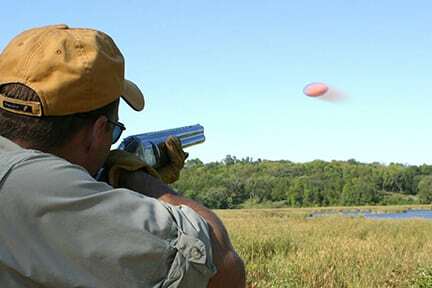 The Melbourne Clay Target Club is located in the picturesque Yarra Valley, and is one of the largest and best equipped clay target shooting clubs in Australasia. 12:30pm Lunch at Balgownie Estate. Tucked away just off the Melba Hwy, Balgownie is a real gem. With spectacular views and a great display on the history of winemaking, this place has a lot to offer. The cellar door staff will share some of their great wines with you before you move into the stunning restaurant for your delicious 1 course lunch to include a glass of wine and tea or coffee. antique cooper tools used by pioneer winemakers over a century ago. 2:30 Domaine Chandon. French Champagne company Moët & Chandon’s Australian production house Domaine Chandon is the perfect way to enjoy the day with a guided tour through the winery that shows how the wine is made followed by a relaxing glass of Australia’s best bubbly and a view that will leave you in awe. Spectacular, to say the least. 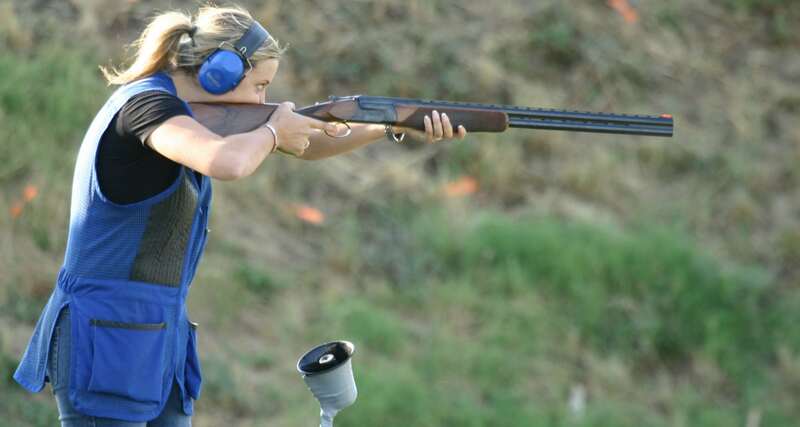 Click here to see the clay target Groups Price List.